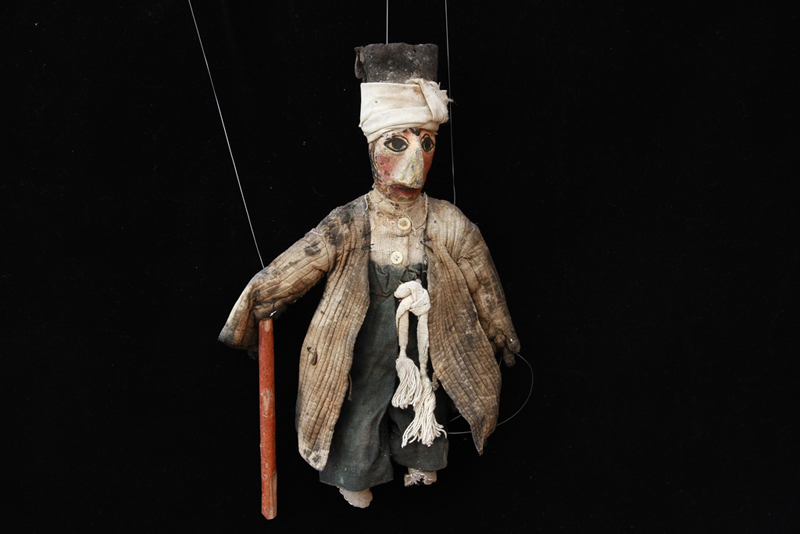 Uppersia Iran Travel blog: Puppet and Toy Museum of Iran. In the past, Iranian kids used to play with simple and handmade dolls and toys made of pieces of textiles, wood sticks or small stones found in the house. More advanced toys were made by the potters or carpenters. These simple toys, still found under piles of old clothes in the grandmothers’ closets, show a piece of the Iranian pop culture. 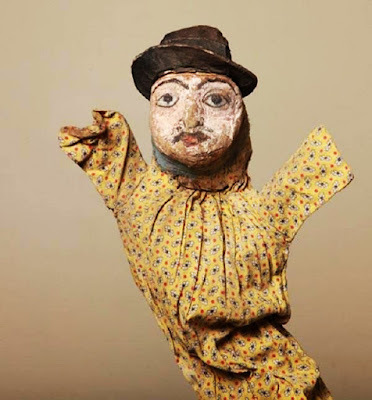 Marionette or string-puppet (called Kheime Shab Bazi in Iran) dates back to long ago and according to historical evidence these shows were played since Sassanid era. In the feast days, the people gathered in Bazars and alleys and the puppeteers played comedy shows beautiful puppets. 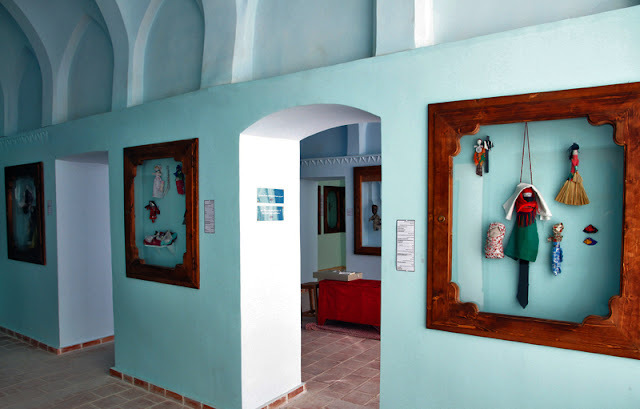 The Puppet and Toy museum of Kashan is a valuable collection of Iranian toys, including old Iranian puppets related to Qajar era, the handmade toys made in different cities of Iran and puppets from other countries in the world. You can also experience making your own puppets in this special museum. The main structure of this museum has been originally a beautiful old house in the old district of Kashan which is an attraction itself. Visiting this unique museum gives a glimpse of the rich Iranian culture and awakens your childhood memories. Kashan Puppet and Toy Museum.